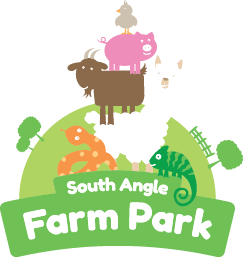 We have a family pass to give away to South Angle Farm Park, a fun, friendly, family run petting farm that you'll want to visit again and again! They run different themes throughout the year so on one visit you could be face to face with a dinosaur and next time you could be riding on a steam train! They feel that interacting with animals and nature is a meaningful and memorable experience for everyone. There are different events happening over the summer from Superhero Training Camps to the Dinosaur Discovery. To find out the latest events happening over the summer at South Angle Farm Park, please visit www.southanglefarmpark.co.uk/. For your chance of winning a family pass to South Angle Farm Park, please fill out your details using the form below. The competition will close on Friday 10th August at 6am. 1. The following rules (“Specific Rules”) together with the general competition terms & conditions (which can be found at http://www.starradioonline.com/terms-and-conditions/)(the “Competition Terms and Conditions”) of Star Radio as defined in the Competition Terms & Conditions apply to ‘Win a family pass to South Angle Farm Park' competition ("the Competition") which will run from 1st August 2018 until 10th August 2018 at 06:00 (“the Duration”). The "Radio Station" is Star Radio (Cambridgeshire). 2. Anyone who enters the Competition (an “Entrant”) will be deemed to have read and accepted these Specific Rules and the Competition Terms and Conditions and will be bound by them. 3. To enter the competition, an entrant must visit the specific competition page at www.starradioonline.com and complete the form. 4. One entrant will then be selected at random after the competition is closed. 5. The winning entrant may be required to talk to the presenter/s and a call will be recorded with the presenter/s and played on-air. If the caller doesn’t answer their phone, is driving at the time of the call and is unable to pull over, or cannot continue the call for any reason, the call may be terminated and another entrant selected at random. 6. The winning entrant will be announced on-air on 10th August 2018. 7. The winner may be required to take part in publicity (including interviews) with local media at the request of Star Radio. By entering this competition, you agree that Star Radio may use your name, hometown, photo and any video or audio recording of your contribution for advertising and promotional purposes without additional notice or compensation, unless prohibited by law. 8. 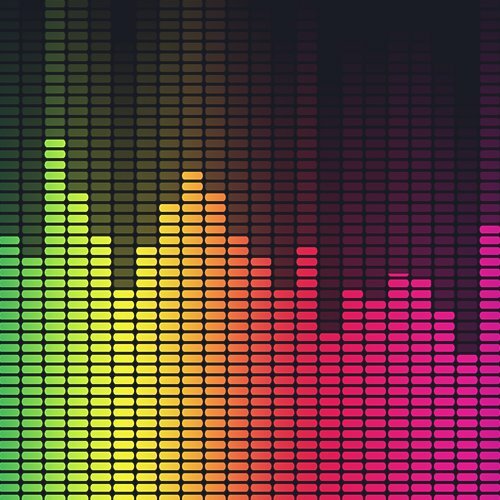 All players must be 18 or over and resident in the Star Radio FM transmission area – defined as the CB1, CB2, CB22, CB23, CB24, CB25, CB3, CB4. CB5, CB6. CB7, CB8, CB10 and SG8 postcode areas. 11. 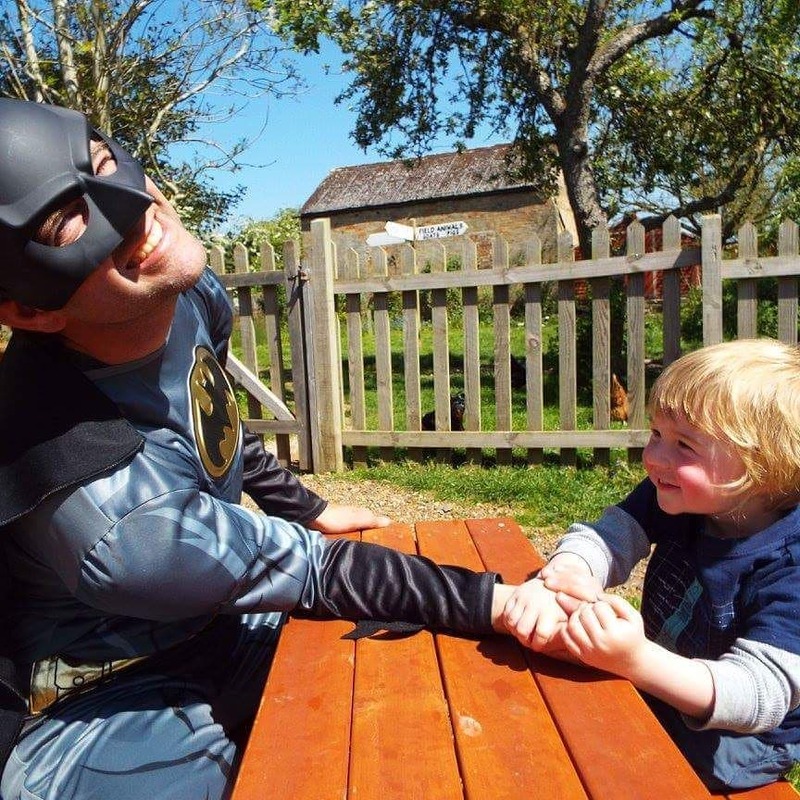 A family pass to South Angle Farm Park for 2 adults and 2 children. 12. There is no alternative prize available. 13. Tickets will not be sent out - your name and address details will be sent to South Angle Farm Park and they will get in touch with you to arrange your booking. 14. Star Radio reserves the right to change or amend these rules at any time.